The last filter chosen appears at the top of the menu. Filters are applied to the active, visible layer. Some filters only work on RGB images. Some filters are processed entirely in RAM. 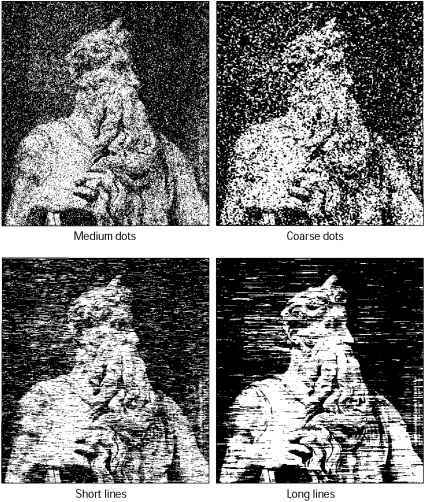 Gaussian Blur, Add Noise, Dust & Scratches, Median, Unsharp Mask, Solarize, and High Pass filters can be used with 16-bit-per-channel images, as well as 8-bit-per-channel images.